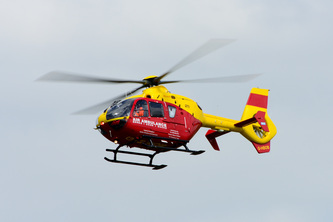 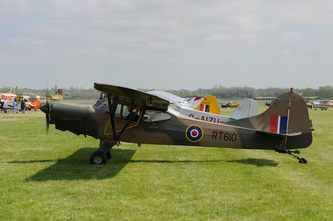 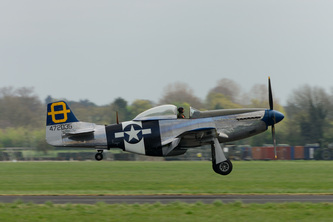 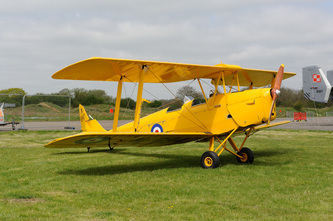 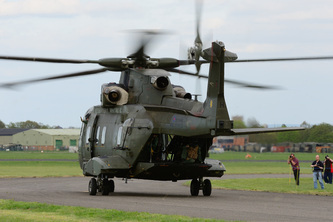 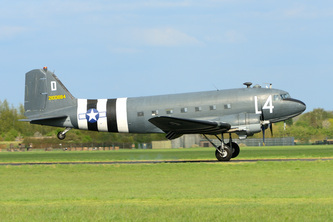 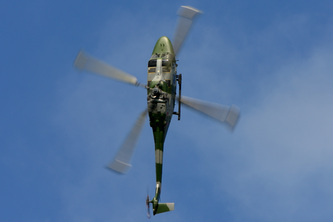 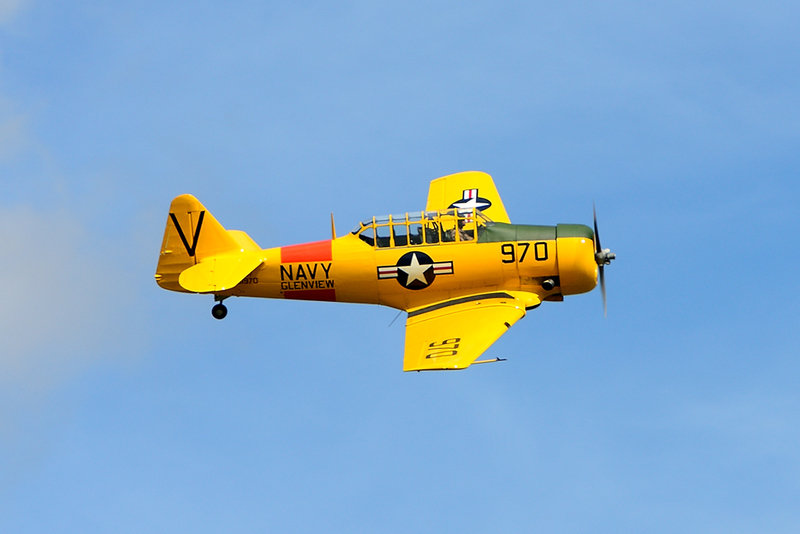 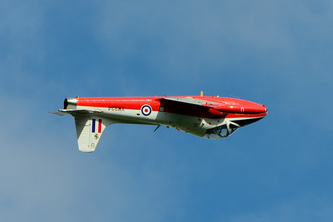 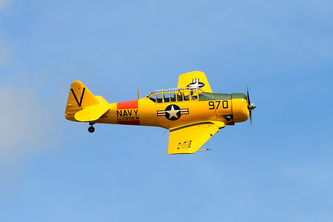 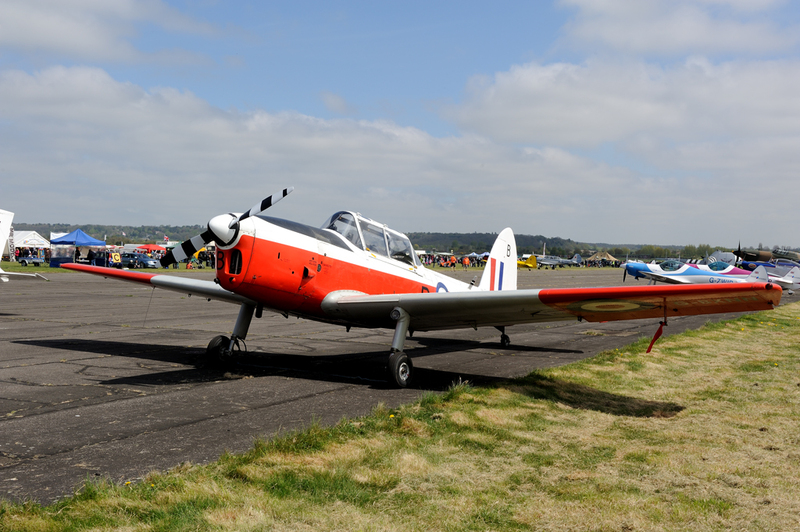 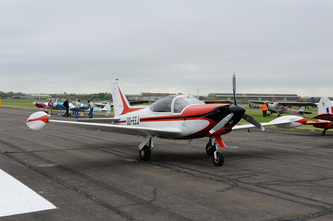 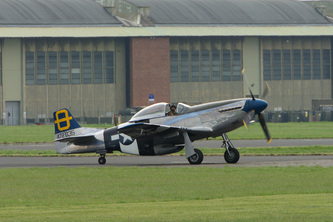 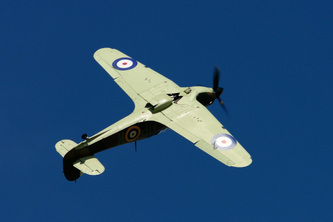 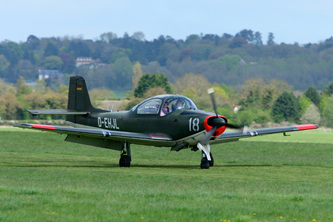 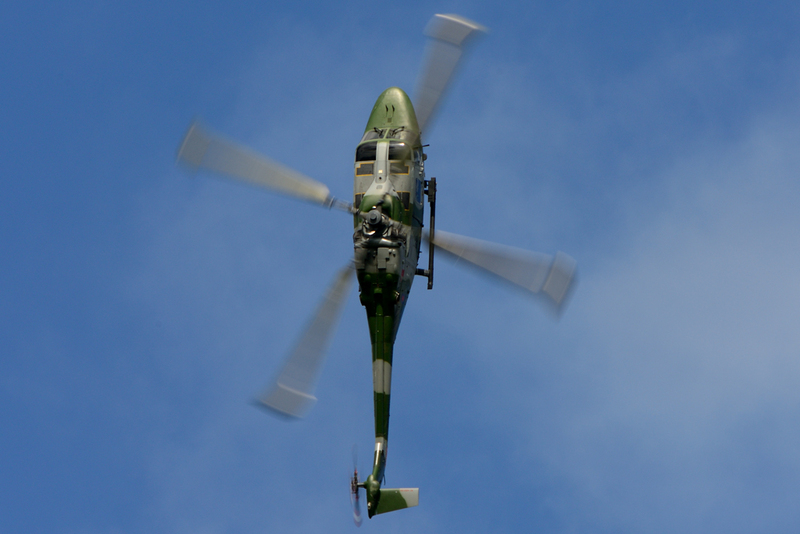 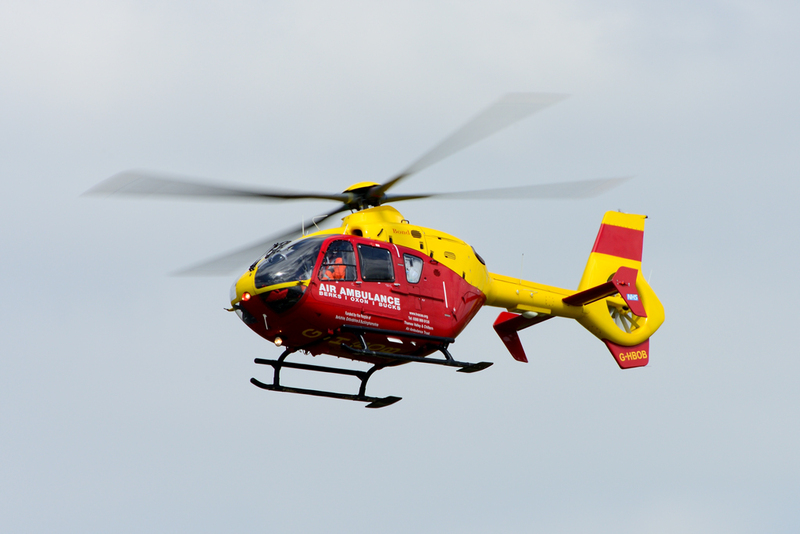 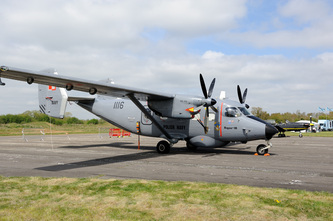 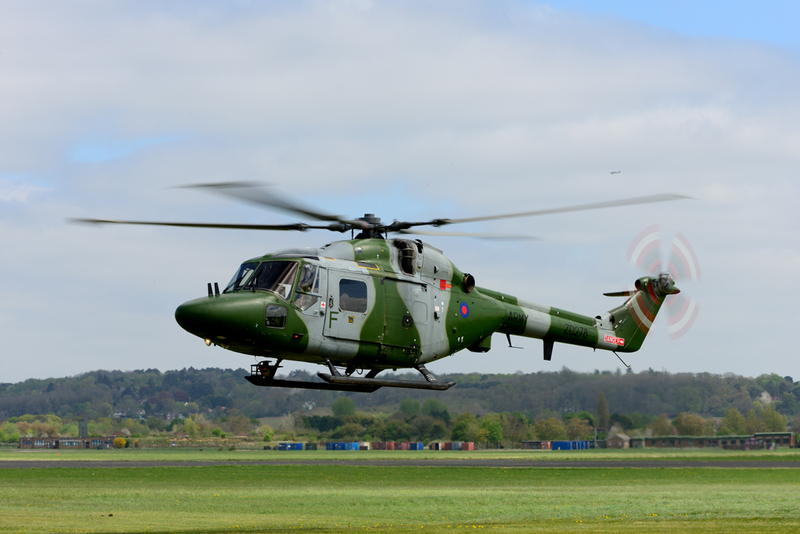 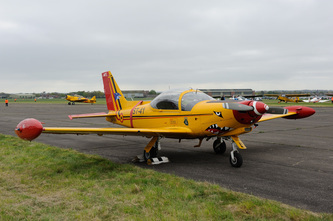 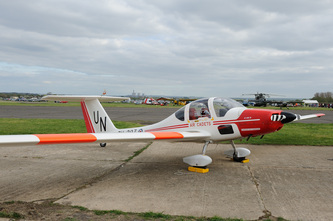 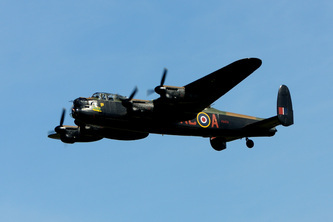 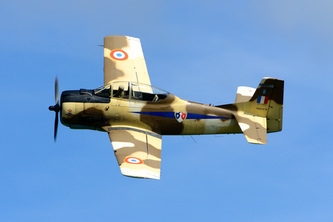 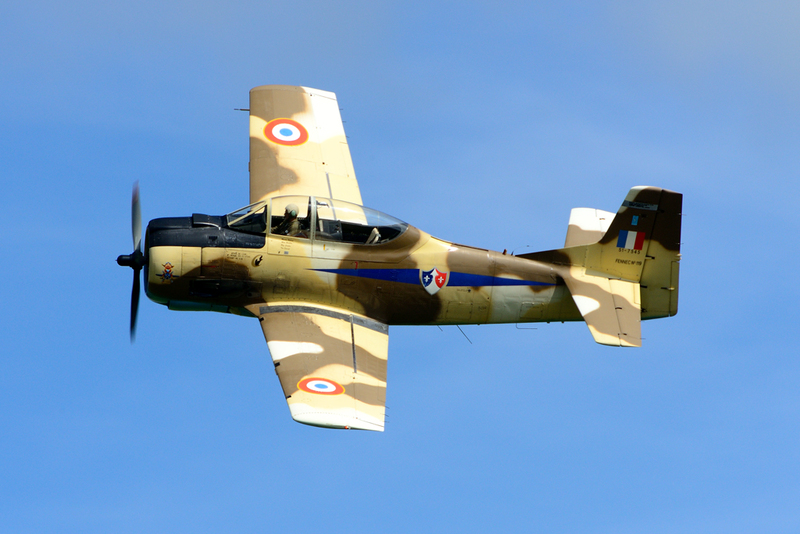 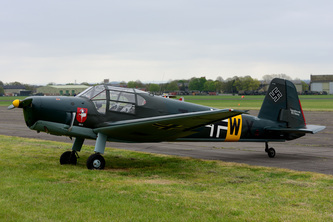 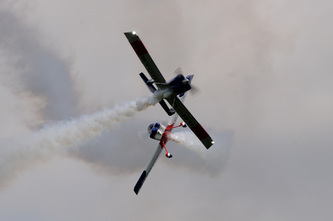 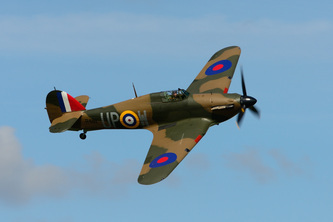 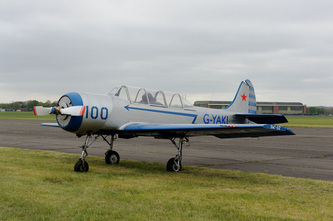 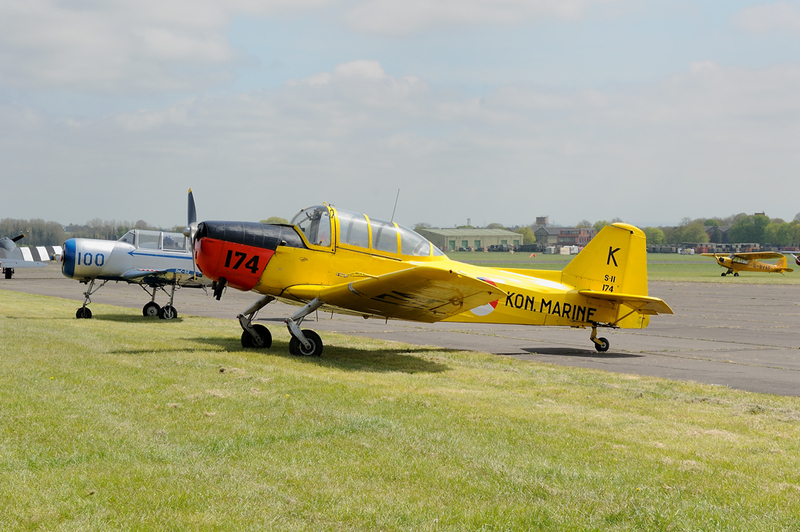 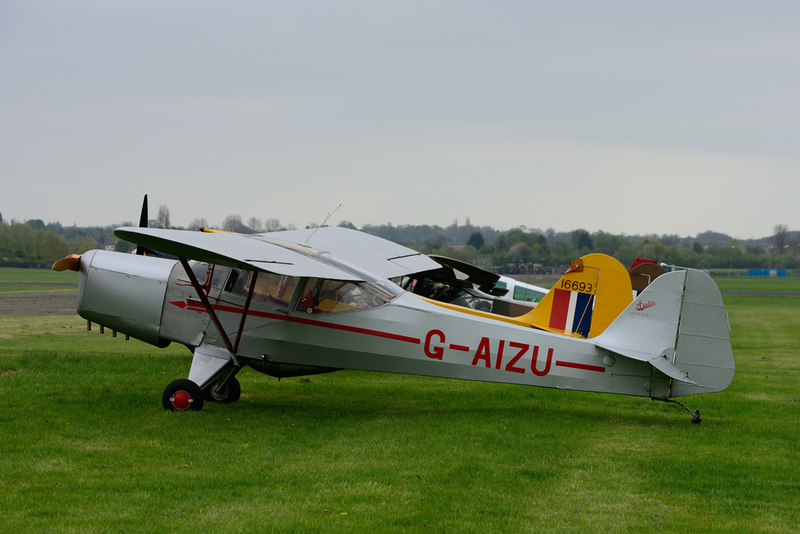 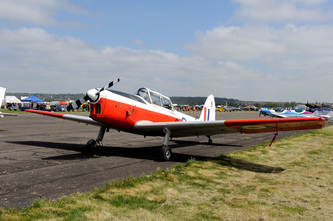 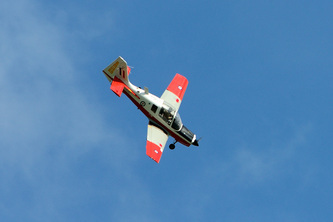 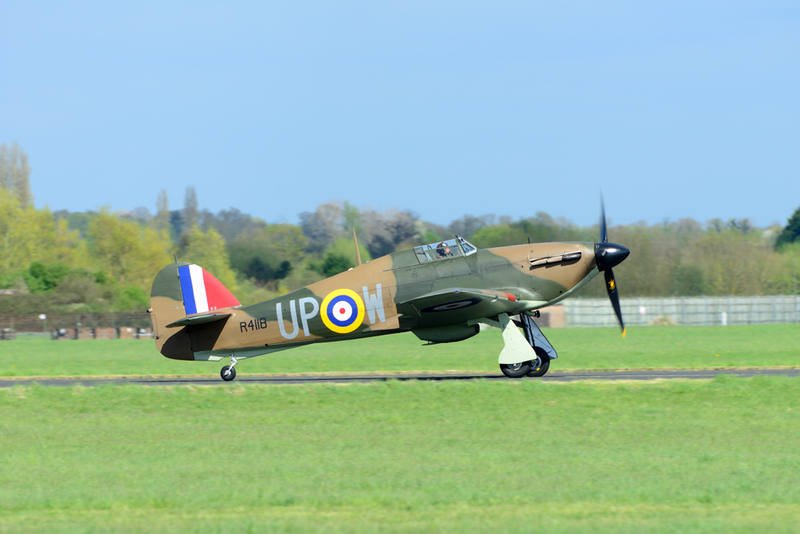 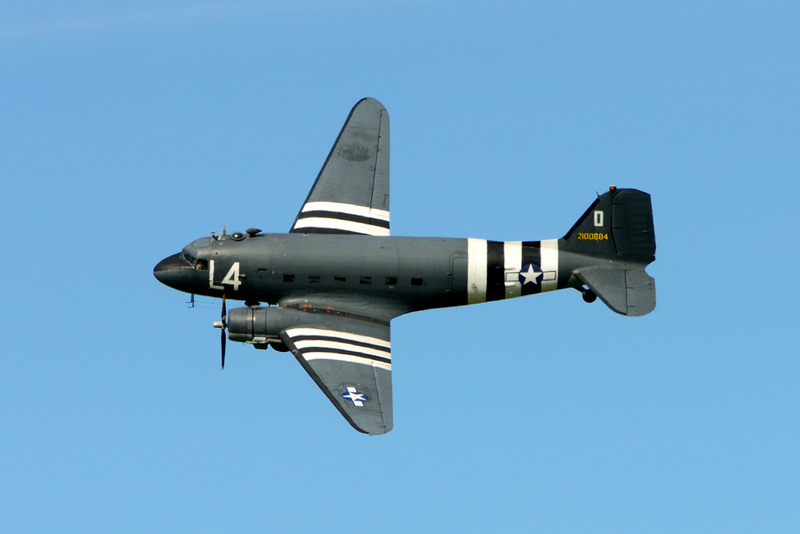 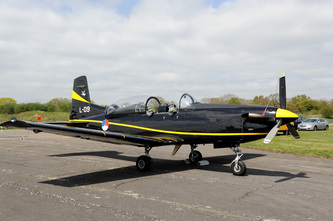 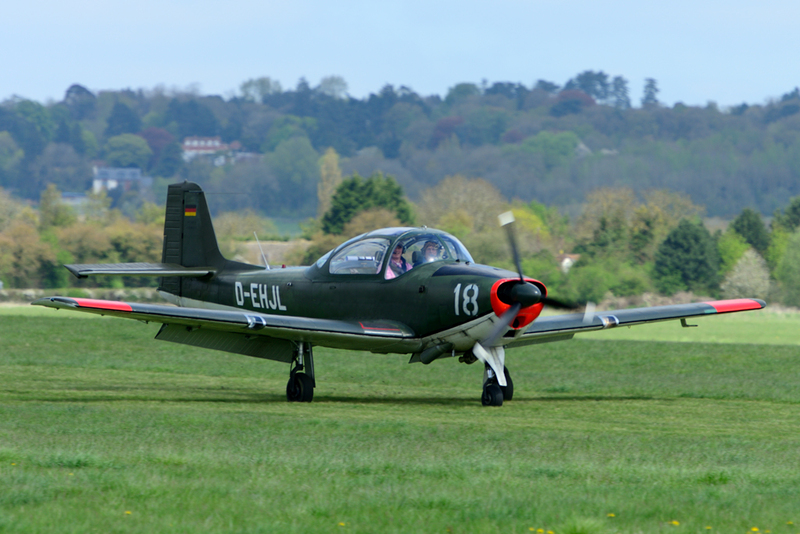 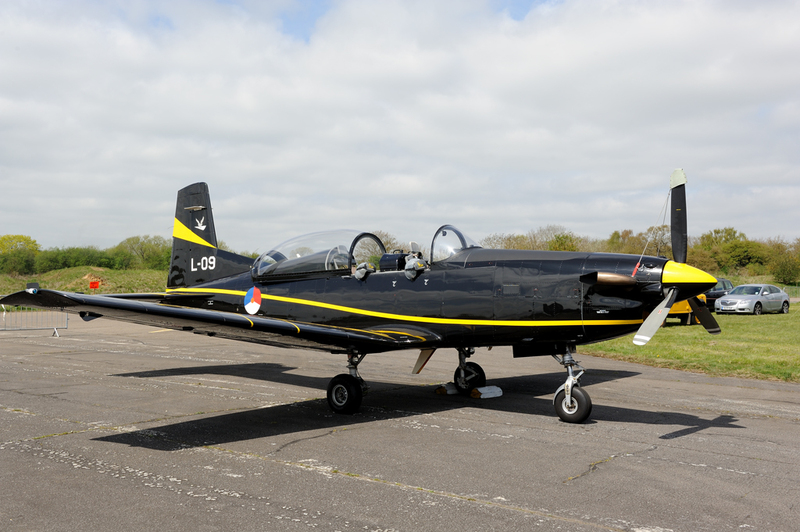 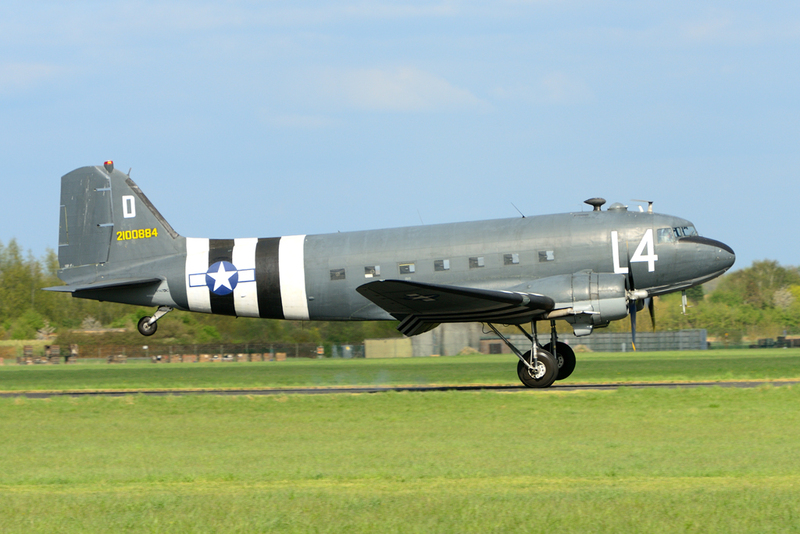 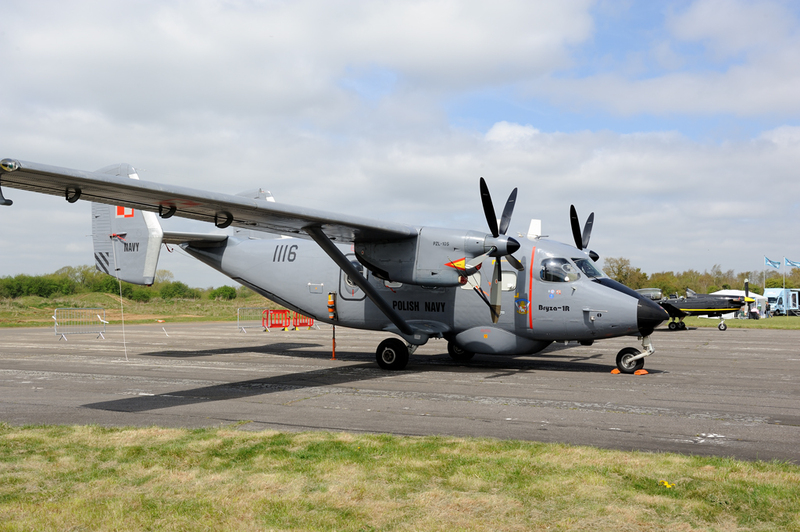 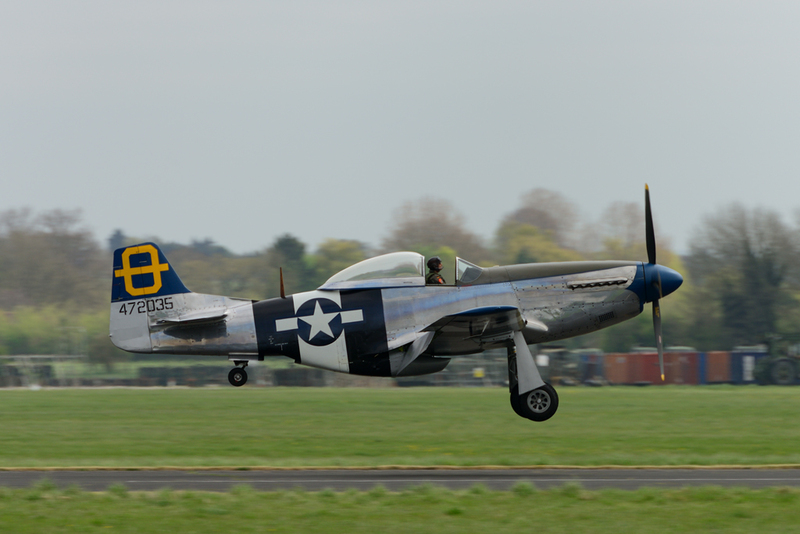 On 5 May 2013 the ever popular Abingdon Air & Country Show 2013 took place at the historic former RAF airfield. 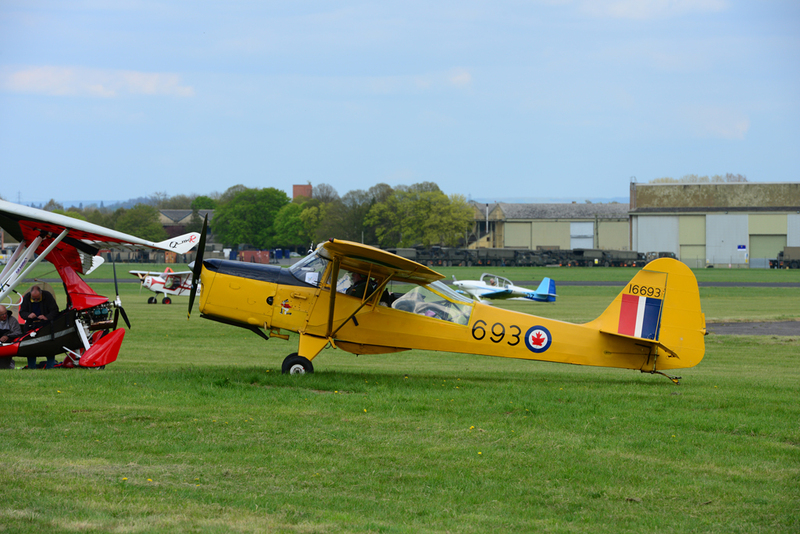 As usual there was a good mix of aircraft both civil and military. 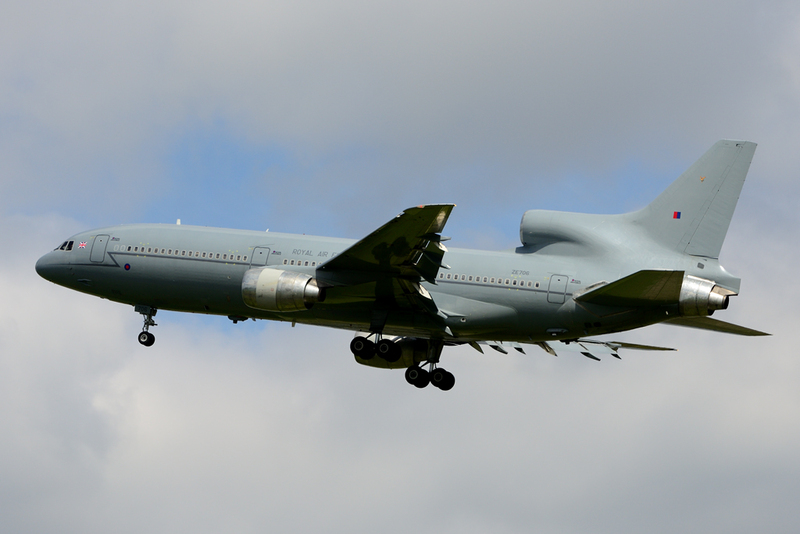 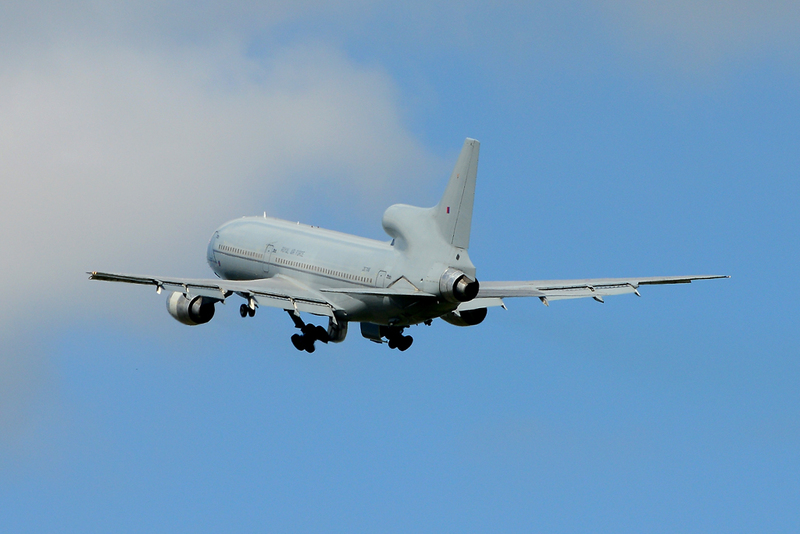 This year there was a flypast by RAF Lockheed Tristar C.2, ZE706 which is likely to be the last time we shall see such an aircraft at Abingdon. 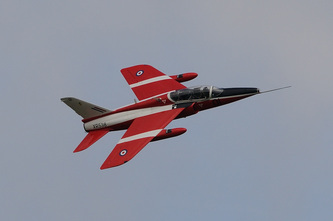 The type is due to be retired soon from RAF service so this was superb item for the airshow organisers to have secured. 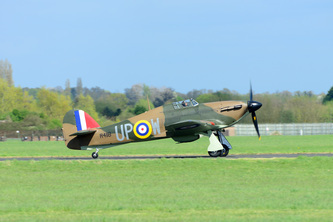 Some excellent displays were performed by aircraft which included Hurricane MK.I R4118, P-51D Jumpin Jacques, Gnat T.1 XR538 and Lynx AH.7 ZD278 from the Army Air Corps. 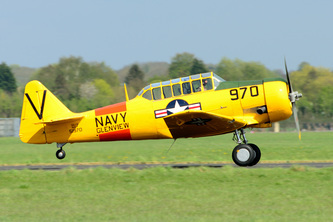 As usual, Abingdon again maintained its status as a great season opener and long may it continue to do so.